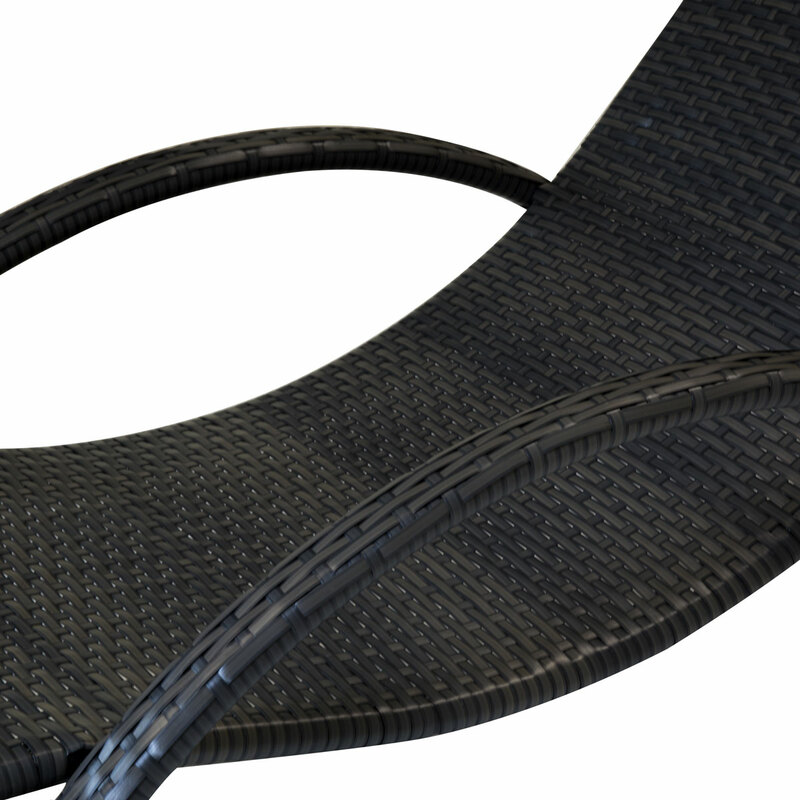 Perfect for sun worshippers, this curved rattan sun lounger will provide a comfortable place to relax in the garden on lazy summer days. 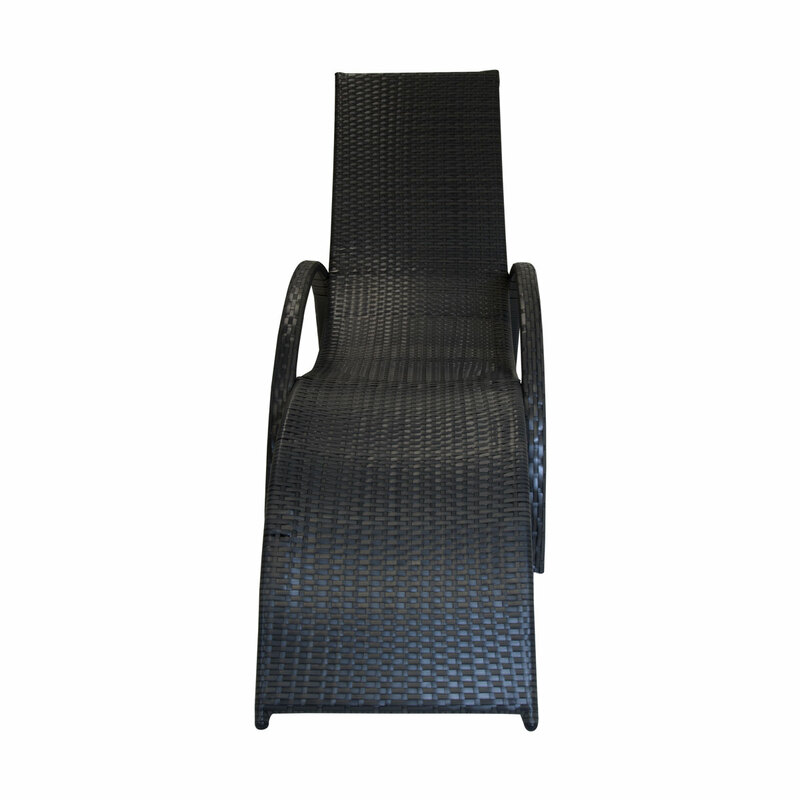 Crafted from a highly durable, weatherproof flat weave rattan, this rattan sun lounger can withstand harsh elements. 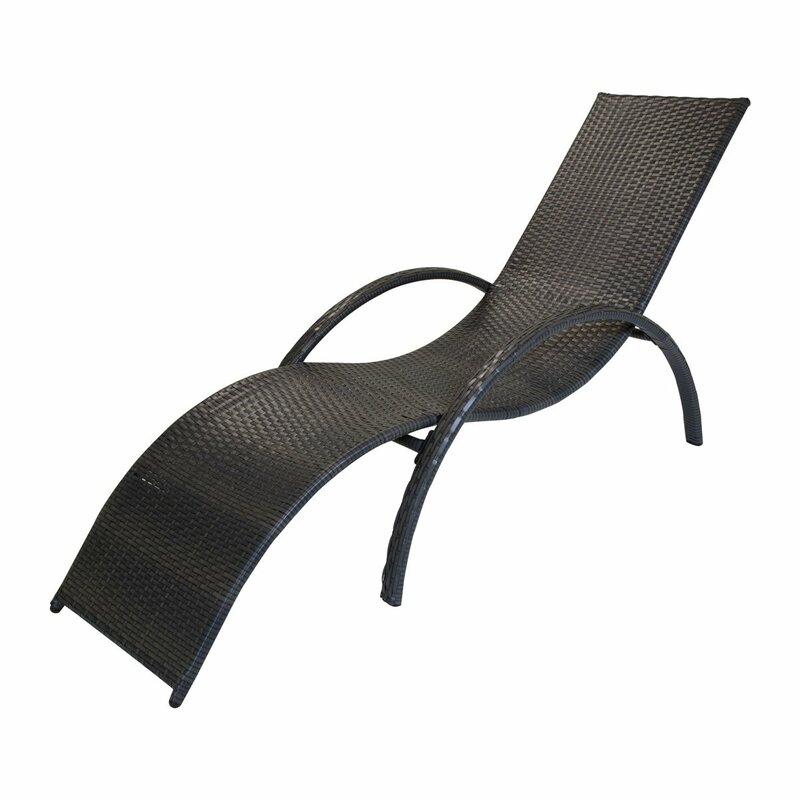 Featuring a sleek curved shape, this sun lounger is finished in a contemporary grey tone. 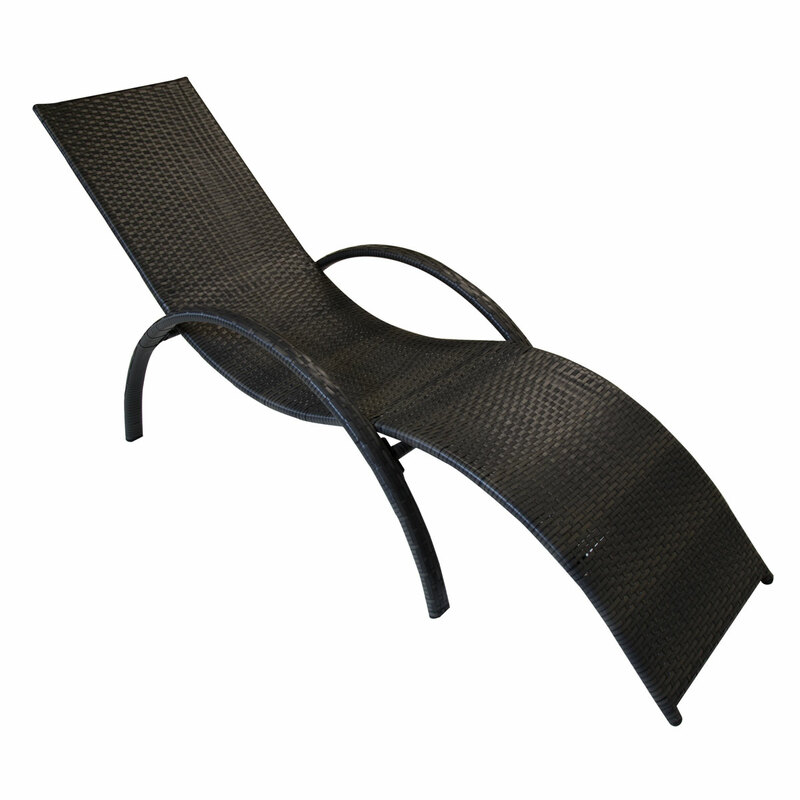 This attractive rattan sun lounger will coordinate perfectly with our other rattan garden furniture.